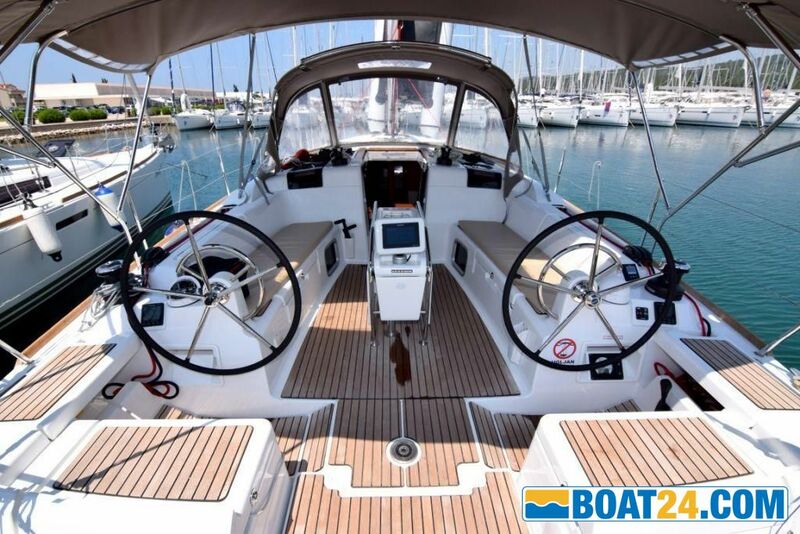 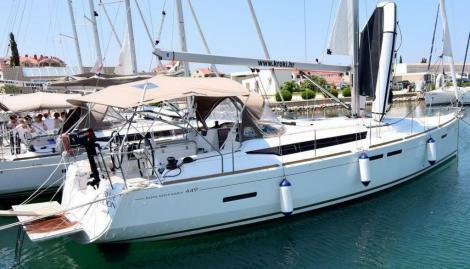 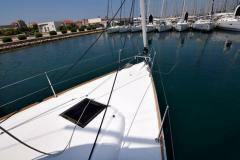 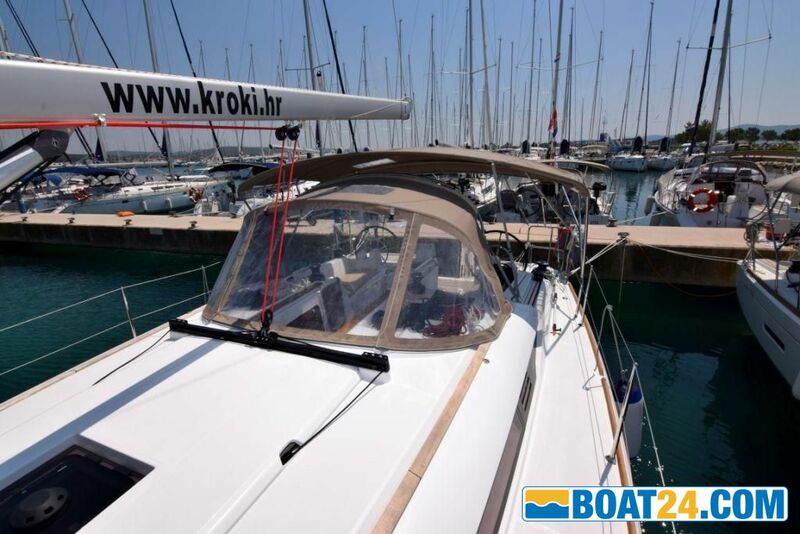 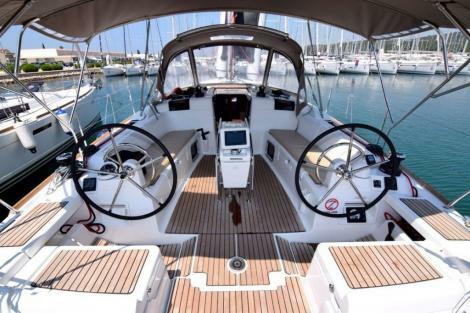 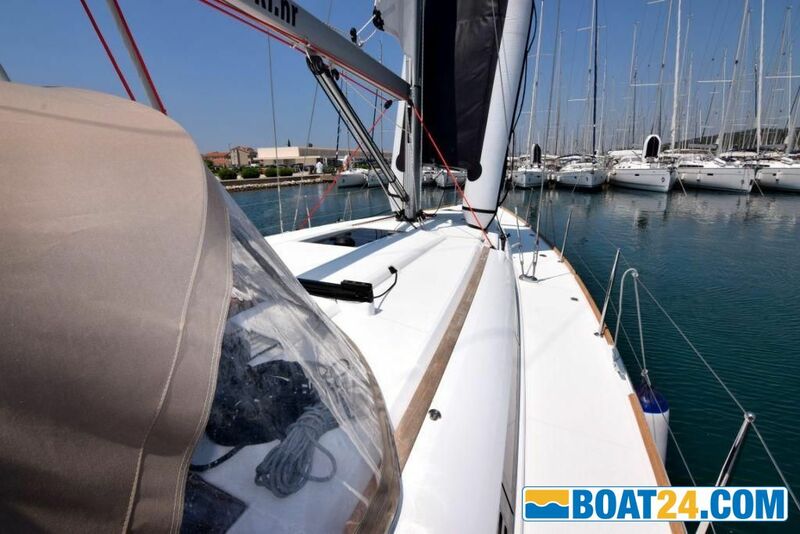 As good as new Jeanneau Sun Odyssey 449 from 2018 with 4 cabins,8+2 berths and 2 bathrooms We are able to offer her for a superb price of 199.500 Euro plus VAT. 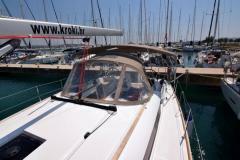 She sails under Croatian flag. 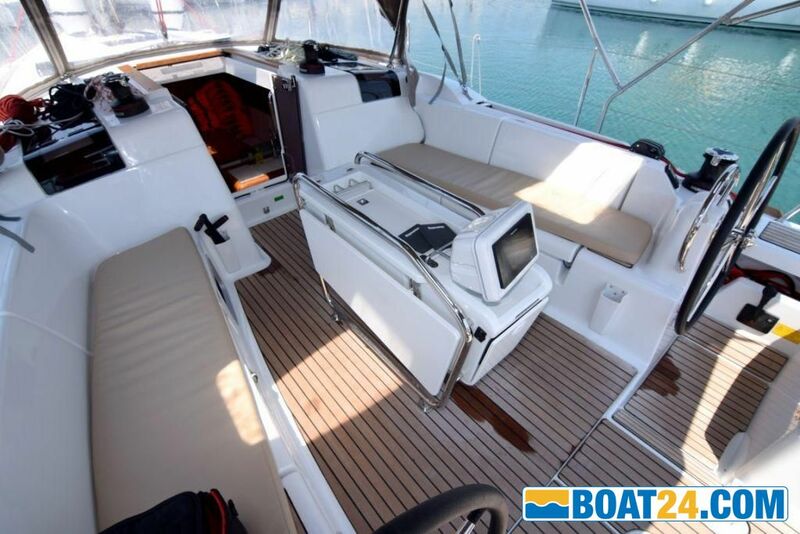 This boat is used for only one season in charter and is in as good as new condition It has a recent upgrade with underwater blue LED lights. 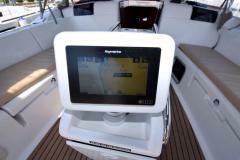 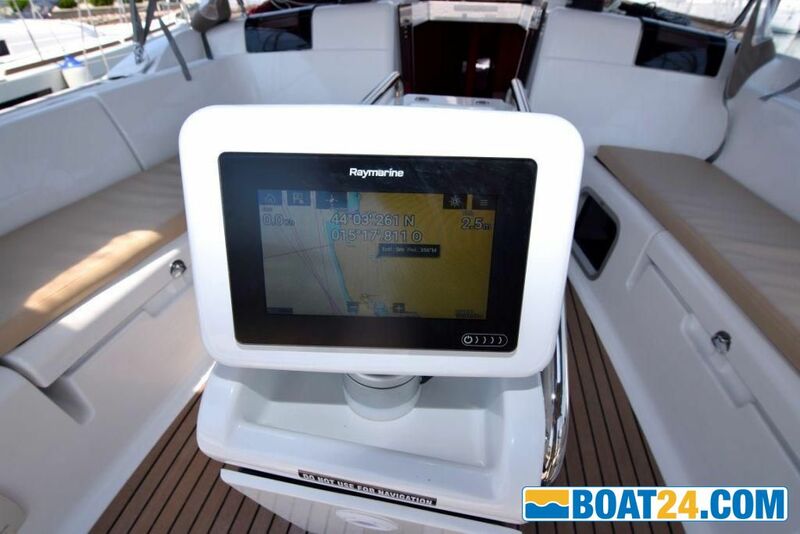 It is equipped with bow thruster, GPS plotter, safety equipment, navigation instruments, and full charter equipment.